There’s plenty of industry fanfare around the coming of big data, coupled as it is with the advent of the Internet of Things and cloud-based analytics. From retail to manufacturing to government, organizations of all sizes and aspirations are wondering, and worrying, about how to put these new toolsets to best use. None of this should come as a surprise to telecom managers. Telecoms grew up, and grew profitable, by working with the signals and pulses generated by their burgeoning networks. 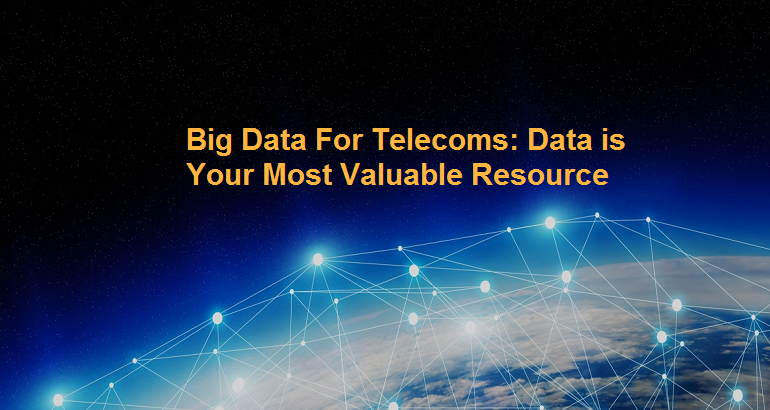 Telecoms have used big data to analyze churn propensity, to discern the likelihood of device and service upgrades, and for various types of planning and other business intelligence functions. That’s why it may be difficult for some to make the kinds of changes necessary today, to move from the store-and-forward data-lake, BI mentality and into the newer realm of real-time analytics. For some, the changes have to be organizational as well as technical. 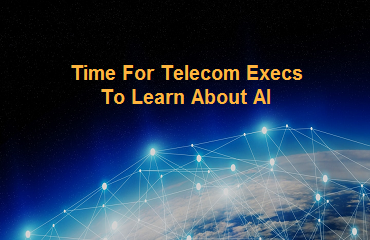 Last year, for instance, global telecom supplier Telefonica added a new, customer-focused organizational layer, called cognitive intelligence, to its traditional core services and IT platforms. 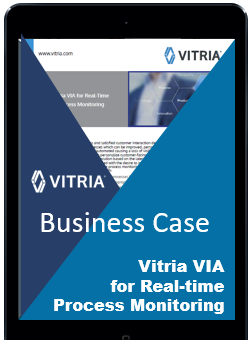 A structure like Telefonica’s is intended to build a more direct organizational path between the network infrastructure and the company’s real-time customer analytics. 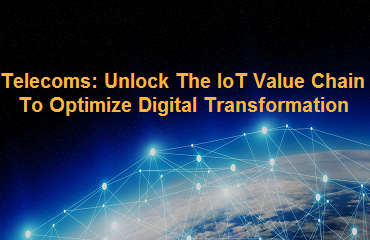 Building a digitized operational path is where the technical challenges lurk because the data coming from the thousands of network devices and sensors is, indeed, big. 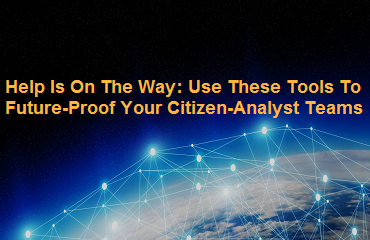 That network data conveys an ever-larger array of low- and higher-level information, from monitoring logs and event streams to identifying device brands, models, applications, usage and location data. The challenge is making sense of the low level information and translating that into customer service. Network analyzers can interpret low-level data from network probes, IoT sensors, customer phones and other devices. But they can’t aggregate that detail upward to find out how customer services might be affected by, say, a sudden combination of low-level problems. With the complexities inherent in today’s network and application stacks, doing that job manually would be prohibitively error-prone and time-consuming. Create a visual, customer-eye view of the network to show how the performance of network components filter up to affect the customer experience. This gives network and operations managers a dashboard-quality visibility plane to constantly assess cause and effect of component behaviors on customer services. And it bypasses the siloed applications that get in the way of root cause analysis. Cut through the noise of false-positive alarms to find the behavioral patterns that are meaningful. Big data analytics use machine learning models that can combine contextual information with real-time data steam analysis to reveal the complex and nuanced anomaly patterns that lead to customer outages. Manage the elements associated with change. Change is, after all, a constant in telecom operations, as it is in all business. For instance, a smart phone maker might release a new operating system version, and this might have an impact on performance for several, or several thousand, users. Big data analytics can determine in advance which populations might be affected, allowing the telecom to respond proactively. Automate incident lifecycle management. This capability tracks network incidents over time to determine how new alarms that are related to older anomalies may create new risks. These analytics also improve resolution performance by automating previous workarounds or other responses to the incident. Predict dynamic failures by learning the patterns that lead to asset or process failures and making dynamic assessments of new signals. This facilitates predictive maintenance, where problems can be resolved before they turn into outages. Such analytics also continuously assess spare part inventories based on the failure models they’ve created. With today’s combination of big data and powerful analytics tools, telecoms are finding new opportunities for engaging, attracting and holding customers, customers who, 10 years ago, wouldn’t have cared less about their network operators. With a fully integrated network-to-customer analytics stack, the telecom can expect to see new and wide-ranging marketing possibilities open up. According to web publisher Medium, telecoms can now “initiate new business models and venture towards new niche segments, which they haven’t tried before. A big data analytics infrastructure can look inward, too, at business operations, thus bringing the view of logistics, production and other processes onto the operations manager’s dashboard. With hardware and software vendors producing more and more self-aware products, big data promises to get bigger still. That’s why an analytics infrastructure that can make use of the signals and logs they generate will be a critical necessity in the years ahead.